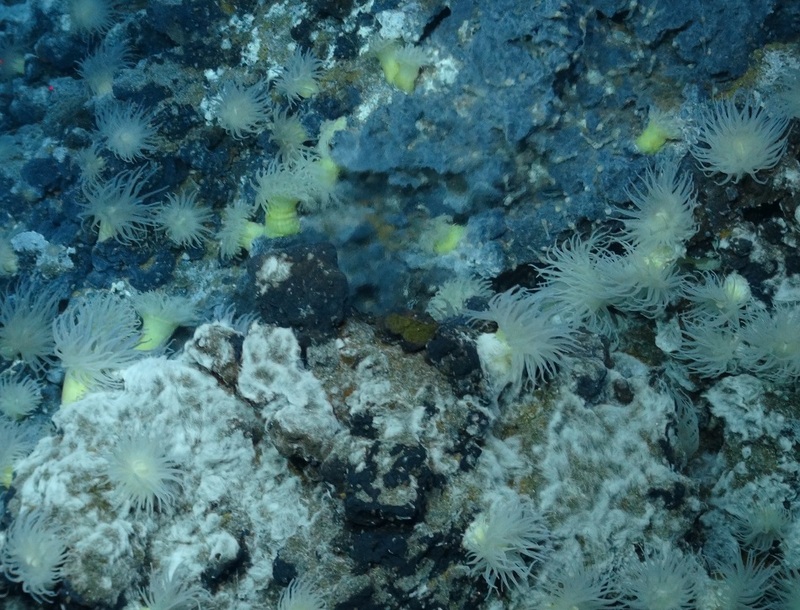 Actinostolid anemones and mats of filamentous bacteria at the world’s deepest known hydrothermal vents, 5,000m deep on the Mid-Cayman Spreading Centre, British Overseas Territories. 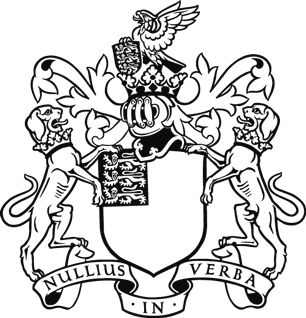 © University of Southampton. Will minerals from the seabed be used in your next mobile phone? Could the next blockbuster drug come from a coral reef or hydrothermal vent? The Royal Society’s ‘Future of oceans’ project considers how we might use the mineral and genetic wealth of the oceans, as well as the drivers and wider consequences of doing so. The ocean provides humanity with many resources and is an important source of food, transport, energy, and recreation. However, it remains famously under-explored (only 10-15% of ocean has been mapped at even 100 m resolution). As scientific and technological progress allows us to expand our knowledge new classes of resources are becoming increasingly feasible. This Royal Society project considers two emerging classes of ocean based resources, metals from the deep ocean floor, and the application of the genetics and chemicals produced by marine life. An ever increasing world population is driving the need for metals for use in electronics and low carbon technologies and novel drugs, not least antibiotics, to treat disease. Sustainable use of these novel resources could have significant benefits, but involves interaction with a natural environment that is challenging to access and less well understood than that on land. Exploration for minerals and new sources of chemicals from the oceans is now active in many parts of the world, and it is likely that activity will increase significantly in the coming years. This work aims to highlight the drivers, opportunities, challenges, and wider consequences of utilising these emerging classes of resource. Explore our interactive map to see where deep sea mining might happen in the future, where some of the diverse ocean ecosystems are located, and how the two resources interact.